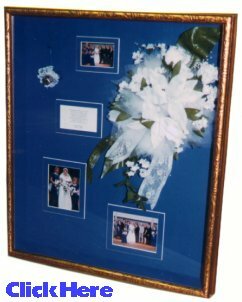 24 Years of Professional Design And Layout on Shadowboxes. 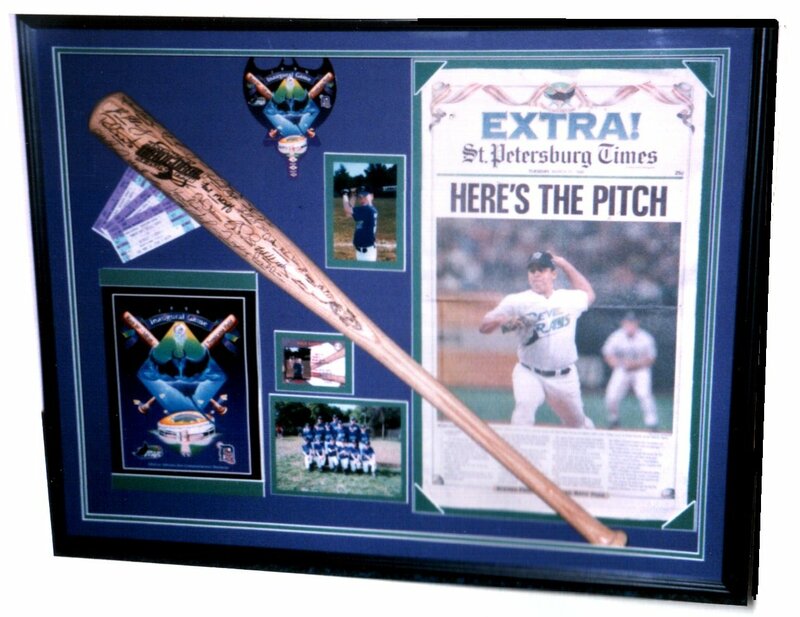 Come in and See Dozens of Examples of Layouts and Ideas. 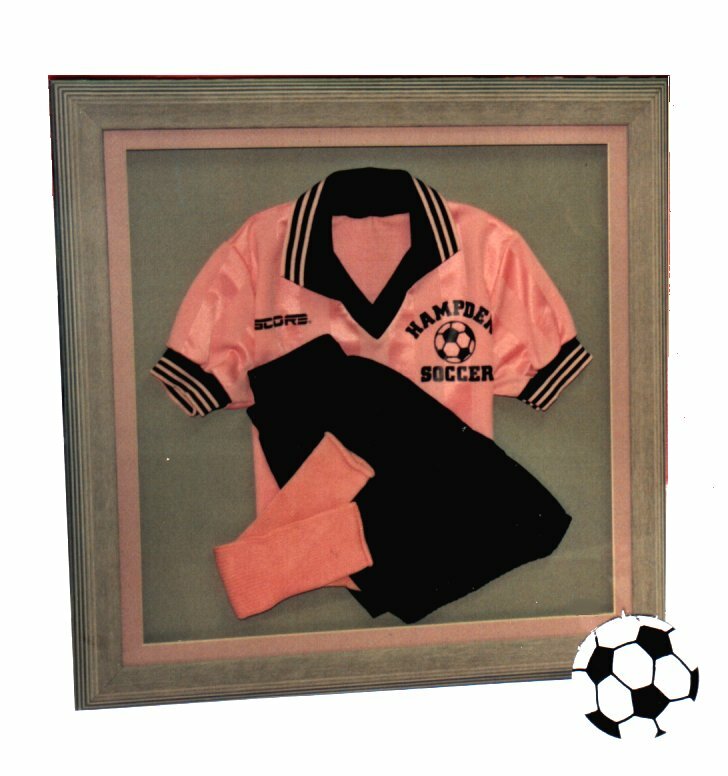 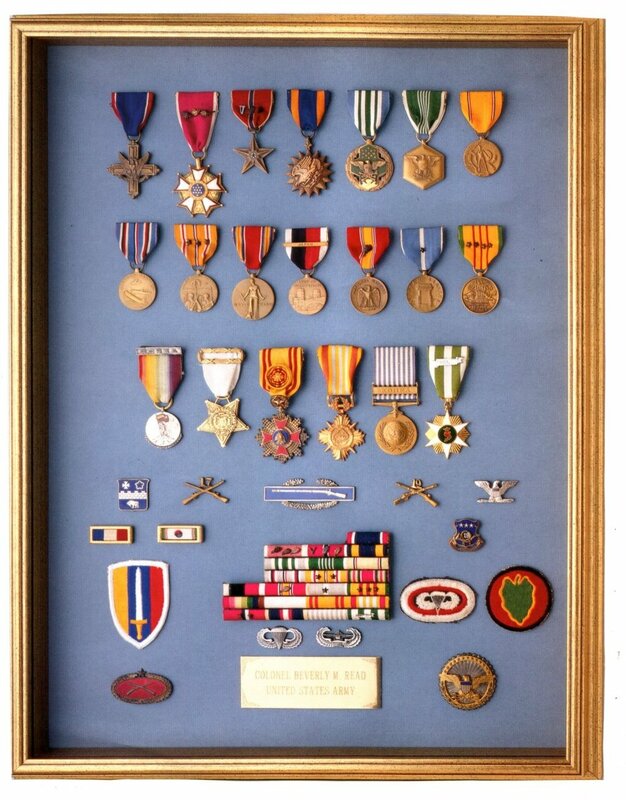 Your Memorabilia is framed with the correct materials for safety, we do not use; cardboard, scotch tape, packing tape, masking tape or any other materials which could damage your valuables. 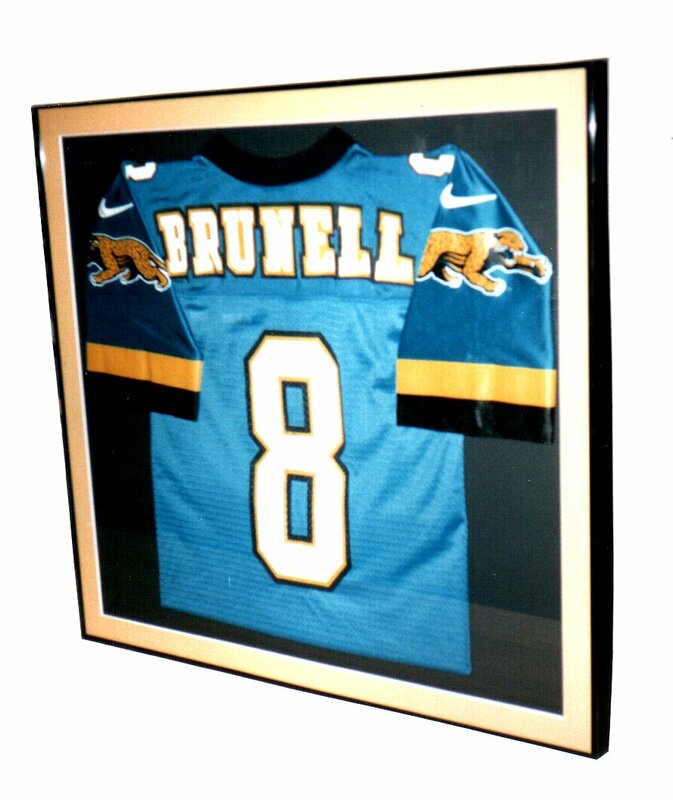 Professional framing involves using professional grade materials.